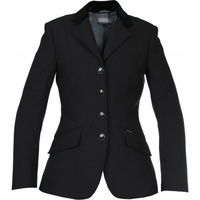 Make 4 fortnightly payments of $71.25 and get it now! 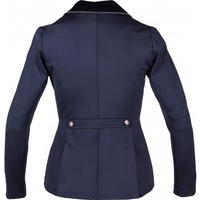 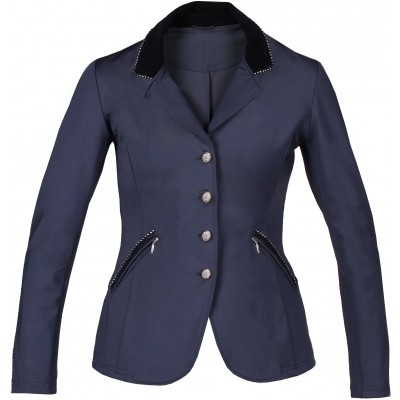 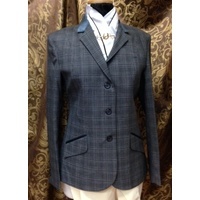 This stunning Competition Jacket is made from softshell fabric perfect for all occasions. 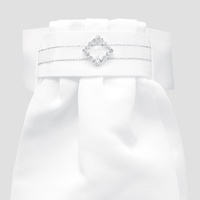 The velvet collar and front pockets are embellished with crystals and finished with crystal front buttons and added to the back flap. 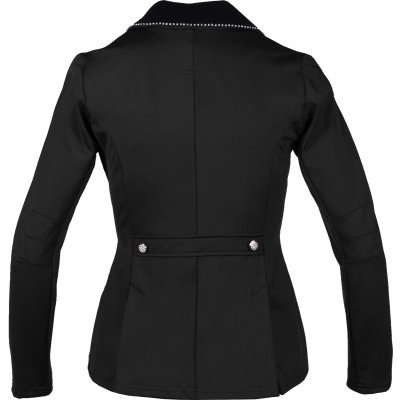 The elastane blend provides a lovely fit while allowing unrestricted movement while riding. 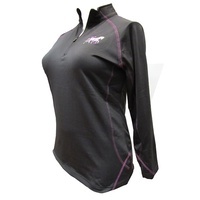 It’s no wonder why this is one of our best sellers. Material: 91 % nylon, 9% elastane.